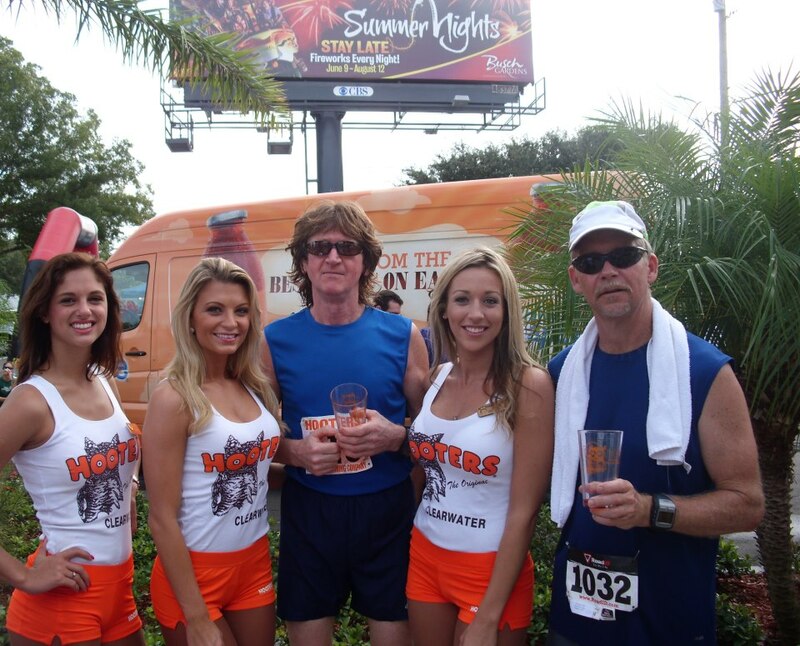 The Original Hooters to Hooters 10K & 5K event!! 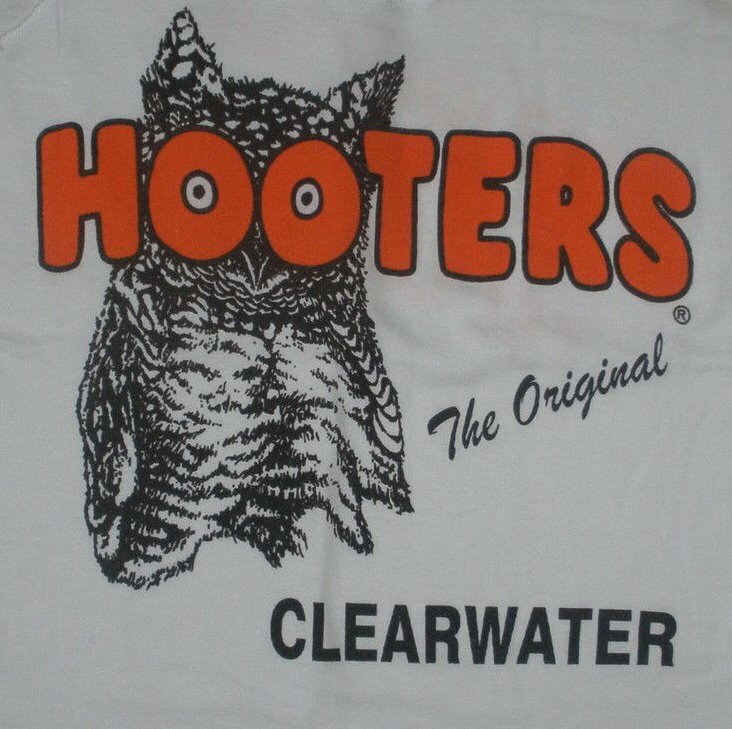 35th ANNIVERSARY OF HOOTERS WEEKEND!! 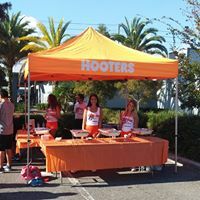 Come out to the ORIGINAL HOOTERS and celeberate Running/Walking/Wings and Beer with good friends. 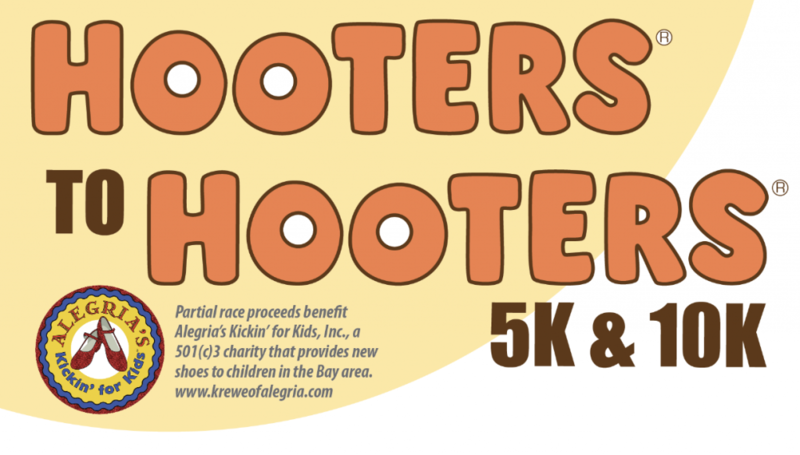 Support Kicking for Kids charity and help provide kids with Shoes. 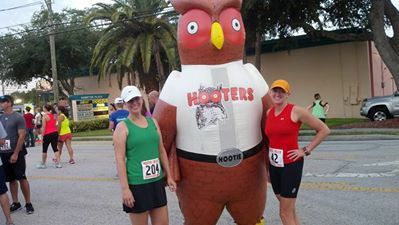 Race starts at the Original Hooters on Gulf to Bay Blvd. Parking signs will be place near the resturant for assistance in parking. Due to changes in Police policy.... 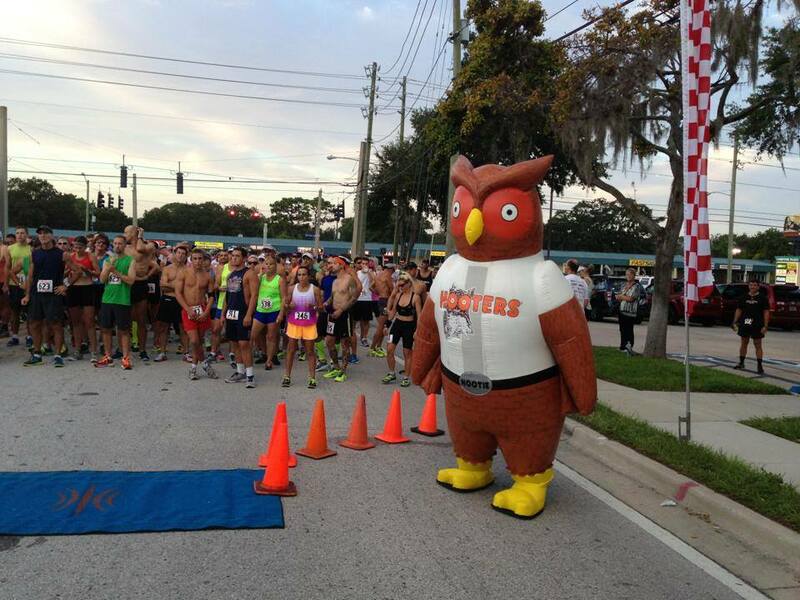 The 10K and 5K course will be run on the road. Awards are 3 deep in age group catagories starting at 9 and under. 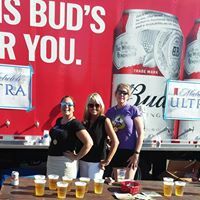 Race number pick up is on Saturday from Noon to 4:00 at American Running Company (26024 US Highway 19 North, Clearwater) or on Race day starting at 6:15 AM. Those that were registered for the 2017 event that was canceled due to Hurricane Irma are automatically registered. You all will be receiving the socks that were ordered for last year’s event. 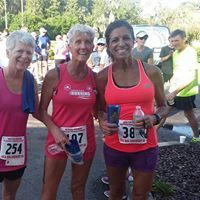 2018 registrant’s will receive a race shirt!